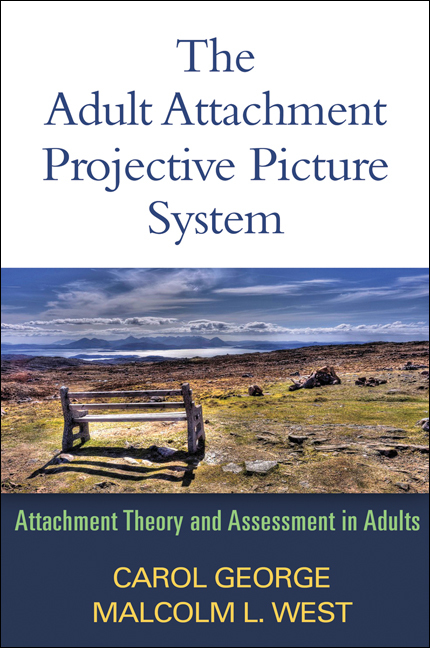 This book presents cutting-edge research on adult attachment together with a complete overview of the Adult Attachment Projective Picture System (AAP), the authors' validated developmental assessment. In addition to identifying attachment classification groups, the AAP yields important information about dimensions—including defensive processes—not evaluated by other available measures. Detailed case illustrations show what the AAP looks like "in action" and what it reveals about individuals' early experiences, sense of self, and capacity to engage in close, protective relationships. The AAP can be used in clinical or research settings; the concluding chapter discusses promising applications to studying the neurobiology of attachment.